Gazi Mihal Bridge (tr. 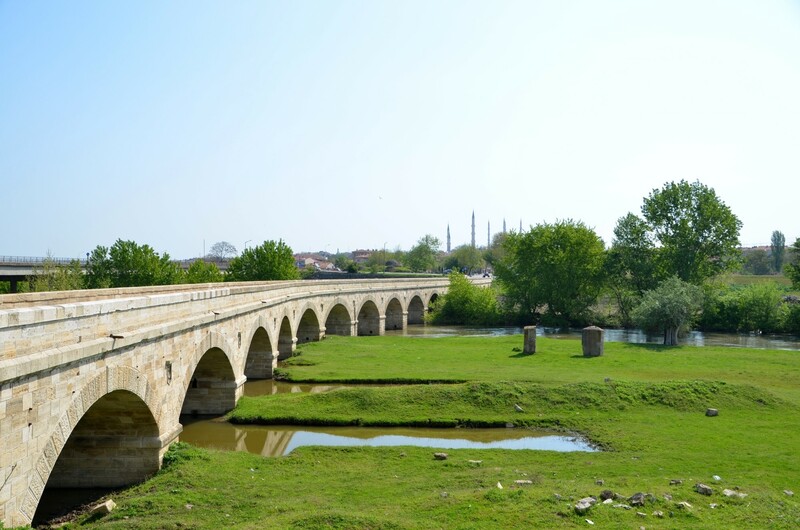 Gazi Mihal Köprüsü), over the Tunca River, is the oldest bridge in Edirne. However, the original 13th-century construction has been substantially changed as the result of several redevelopments. 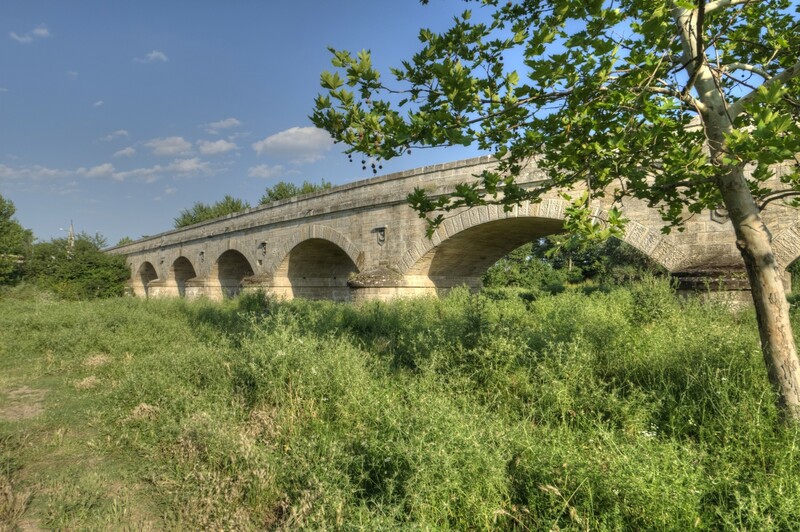 The bridge was built in the second half of the 13th century, during the reign of the Byzantine Emperor Michael VIII, the founder of the Palaiologos dynasty. 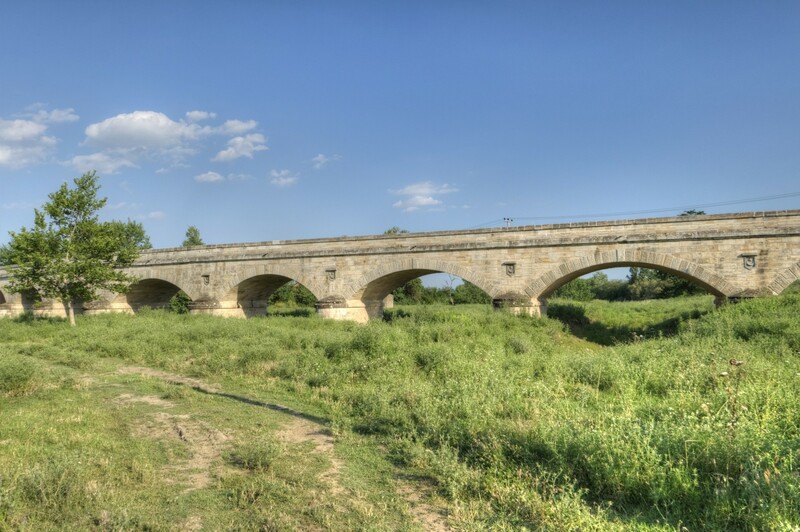 In 1402, the bridge was rebuilt on the orders of the descendants of Köse Mihal. He had been a Christian nobleman and Byzantine general who converted to Islam. He became one of the chief advisors of Osman I, the founder of the Ottoman dynasty. His name - Köse Mihal - means Michael the Beardless. Let's take a closer look at this fascinating nut highly controversial person. Köse Mihal was the Byzantine governor of Chirmenkia, which is now Harmanköy, in north-eastern Asia Minor. Interestingly, even before his formal conversion to Islam, he had friendly relations with the Ottoman leader, Osman Gazi and acted as his consultant. Later he became a Muslim, but the reasons for his decisions remain unclear. Some sources emphasise the influence of his friend Osman while others mention a dream that convinced him to take this step. One way or another, Köse Mihal is considered to be the first significant Byzantine renegade and convert to Islam who entered Ottoman services. He later served as a diplomatic advisor to the son and successor of Osman, Orhan Gazi. After the conquest of Bursa in 1326, he disappears from the sources. His descendants, called Mihaloğlu, continued to prosper in the 15th and the 16th centuries, as Ottoman dignitaries in Eastern Thrace (Rumelia). 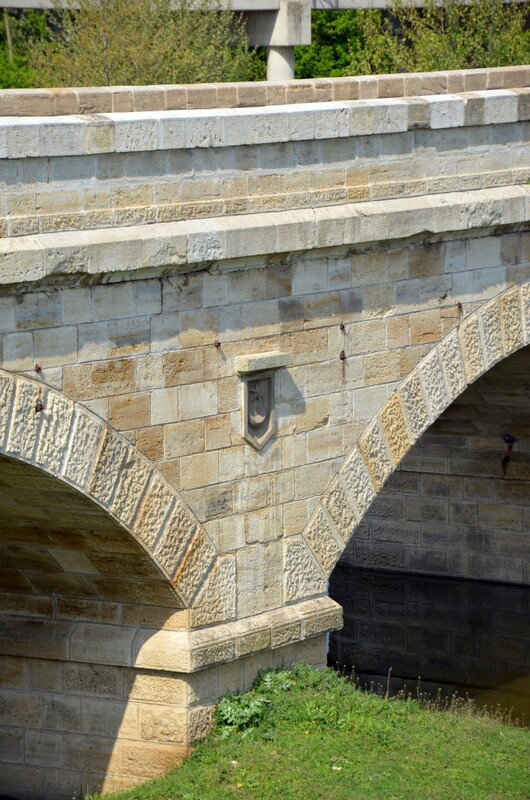 There, they became sponsors of many public buildings, including the Gazi Mihal Mosque, Baths and Bridge in Edirne. 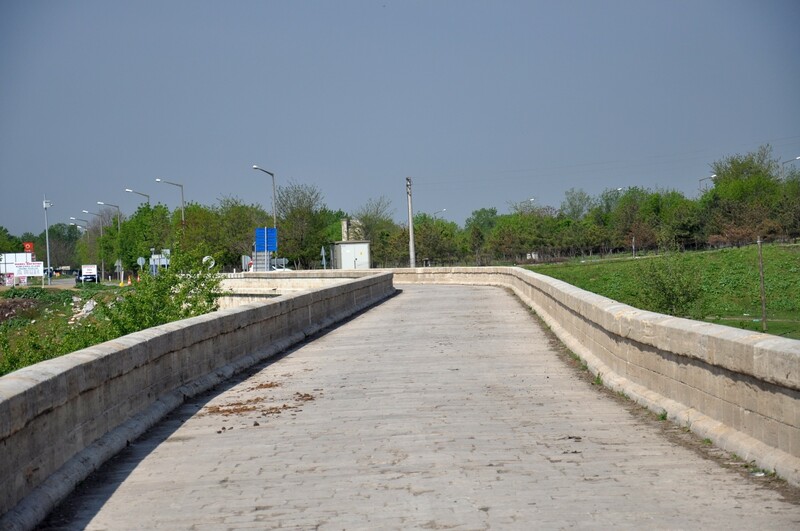 The bridge, reconstructed by Mihaloğlu family, was supported on eight arches. In 1544, under the rule of the Ottoman sultan Suleyman I, eight more arches were added on the western side. 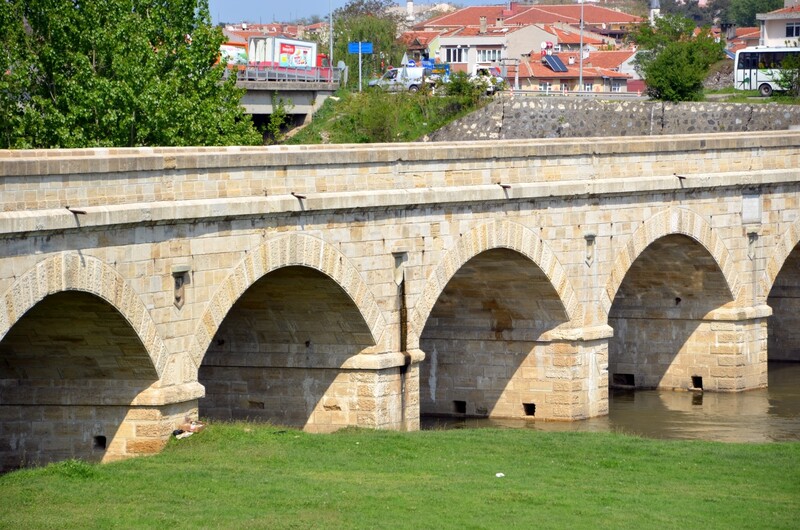 At the turn of the 16th and 17th centuries, Sultan Mehmet III ordered the addition of two more arches that form the so-called middle bridge. 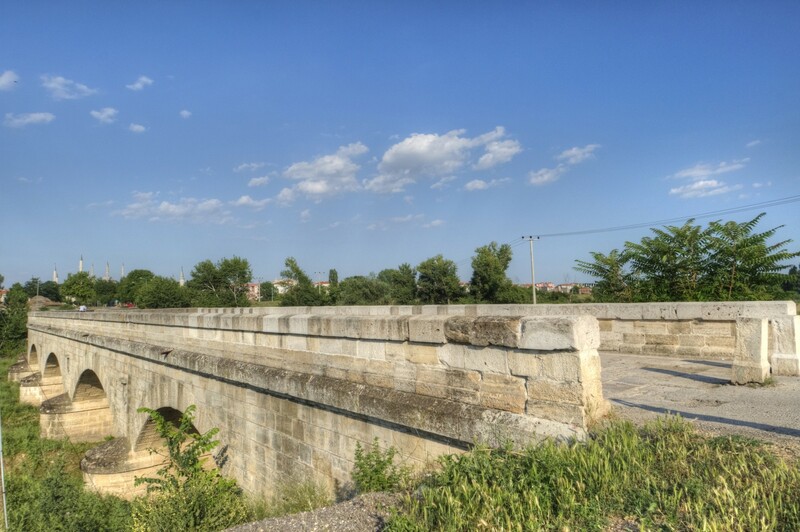 The last remodelling of Gazi Mihal Bridge took place in 1900. The implementation of this reconstruction was undertaken by the Italian architects, on the orders of Sultan Abd-ul-Hamid II. As a result of all these renovations and modifications, only small fragments have been preserved from the original Byzantine structure. 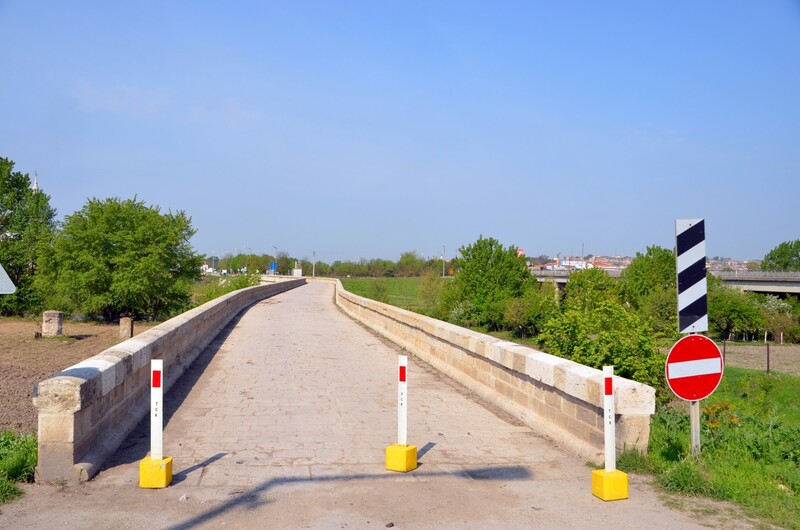 Nowadays, a modern bridge runs parallelly to Gazi Mihal Bridge, carrying the traffic to the centre of Edirne. 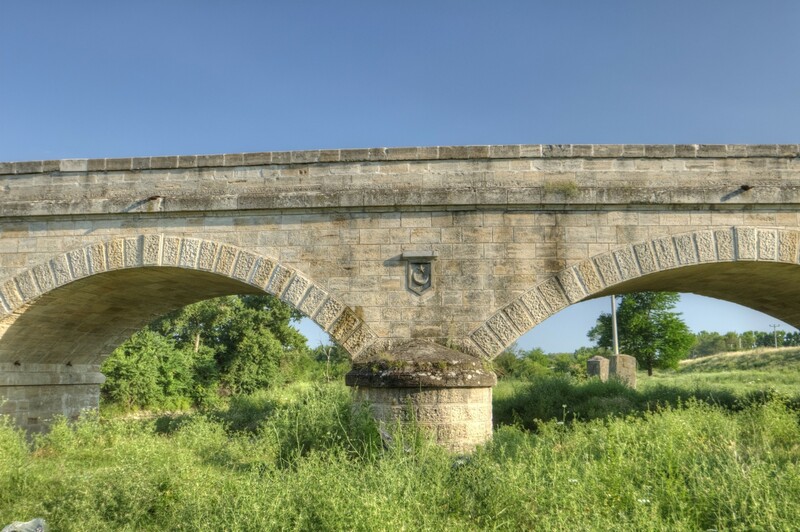 The historic bridge is closed for motorised vehicles but open for pedestrians and horse carts. 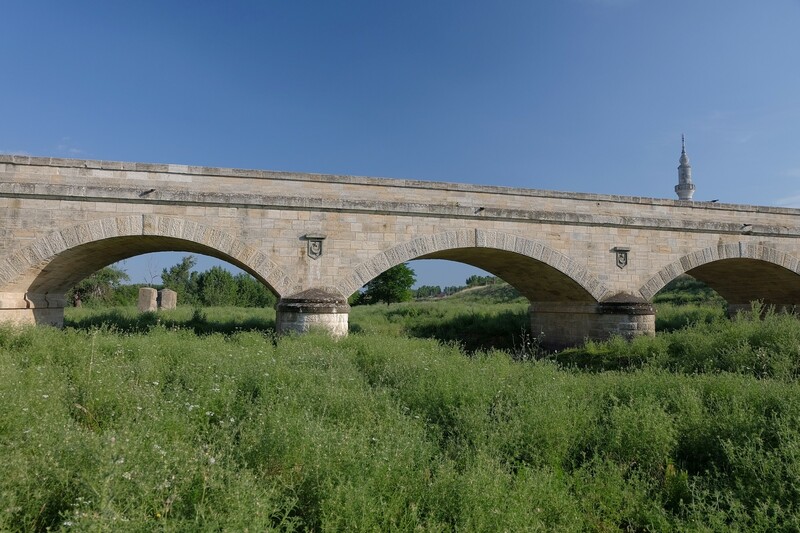 Gazi Mihal Bridge is situated on the western outskirts of Edirne. The get there from the city centre, walk along Talat Paşa Street until you get to the Tunca River. The distance from the historical centre is just 1 km. 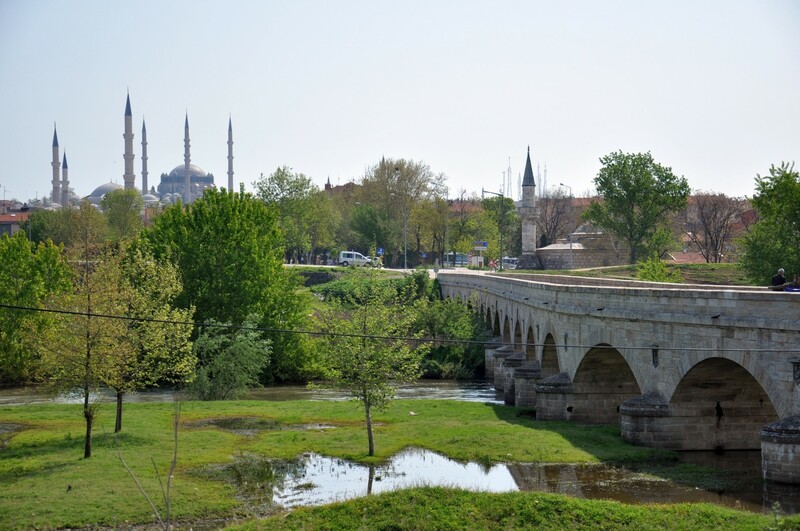 On the opposite banks of the Tunca River, near Gazi Mihal Bridge, there are two historic mosques. The 15th-century mosque of Şahmelek stands on the eastern bank, Gazi Mihal Bey Mosque, built in 1422, is situated on the western bank.